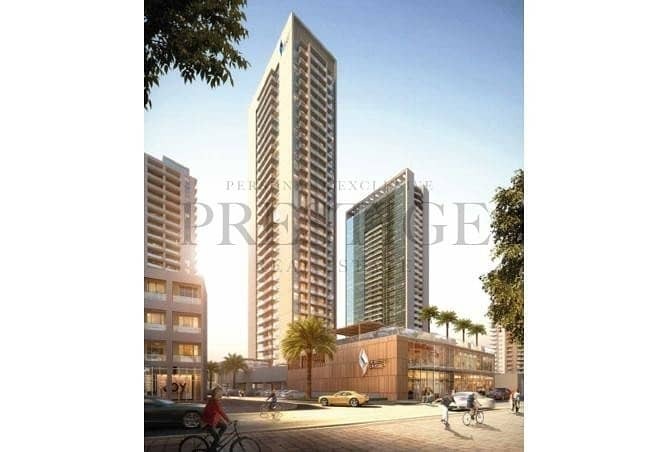 I would like to inquire about your property Bayut - PRS-S-4576. Please contact me at your earliest convenience. 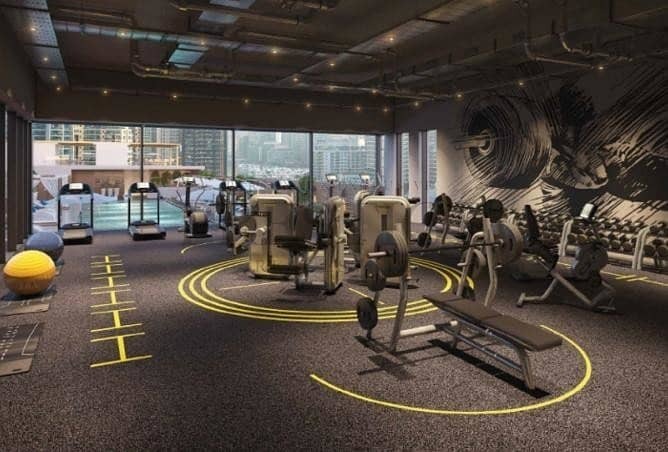 Prestige Real Estate is pleased to offer for sale this amazing one bedroom apartment by Select Group Properties located in Studio One, Dubai Marina, Dubai. 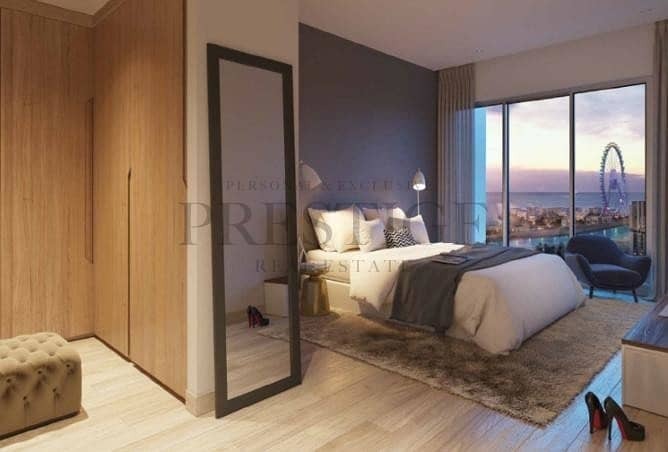 Designed with sizable windows to take in the breathtaking views, one bedroom apartments feature layouts with maximum space utilization and efficient kitchens. At pool deck, residents can unwind with views of the Marina. The state-of-the-art fitness center offers cardio and weight equipment, sauna.